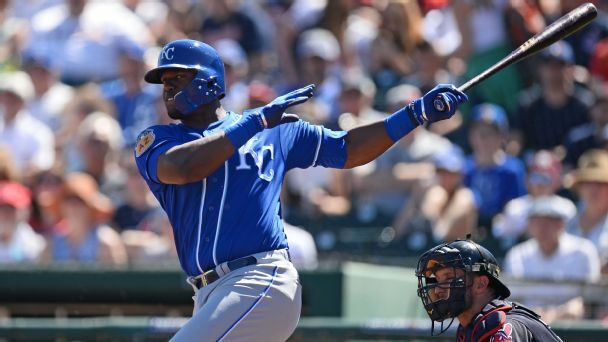 Royals outfielder Jorge Soler suffered a fractured bone in his foot while tripping exiting the batter's box and will miss at least six weeks. 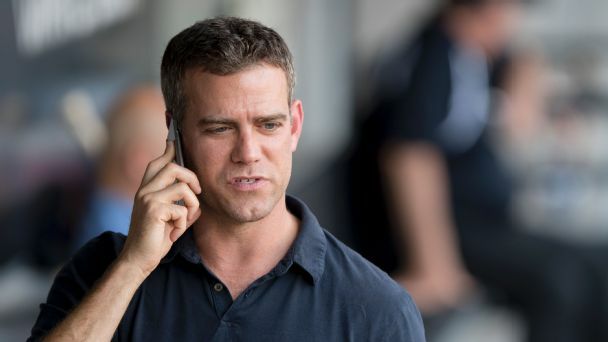 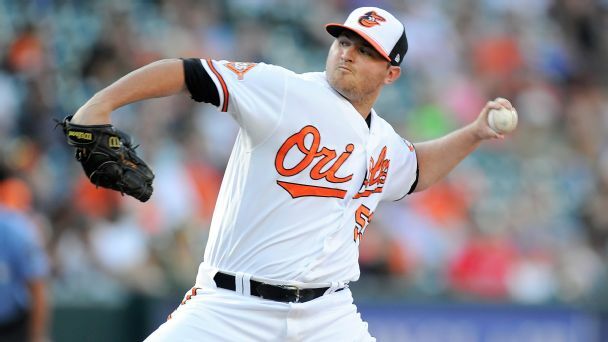 The timing might not be right to get a big return for its star closer, but Baltimore could be left with no choice but to trade him this winter. 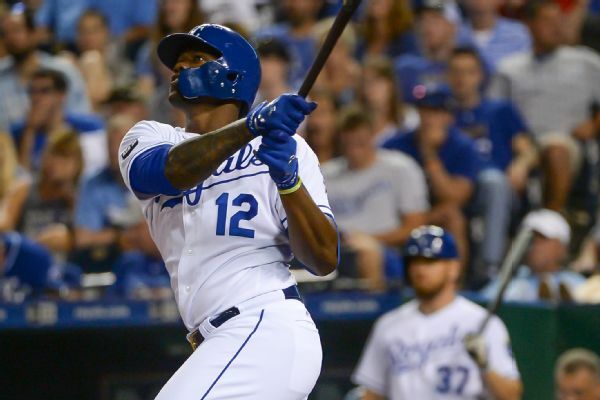 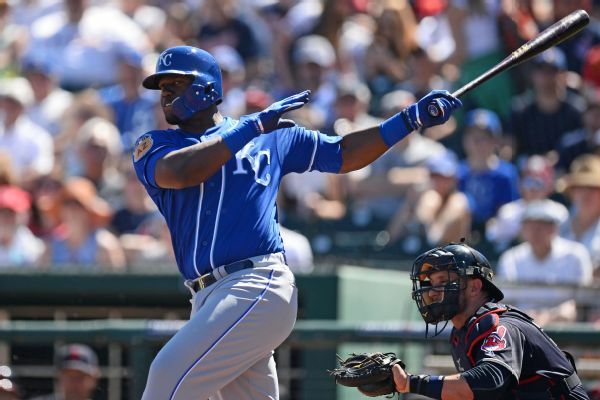 Royals outfielder Jorge Soler, who is hitting just .164 with one homer and three RBIs this season, was sent to the minors. 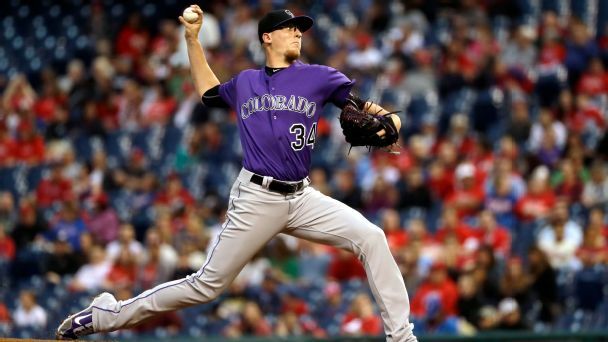 The Rockies boast ample pitching depth, the Yankees outfield is loaded and there's a call for all managers to find their own Chris Devenski. 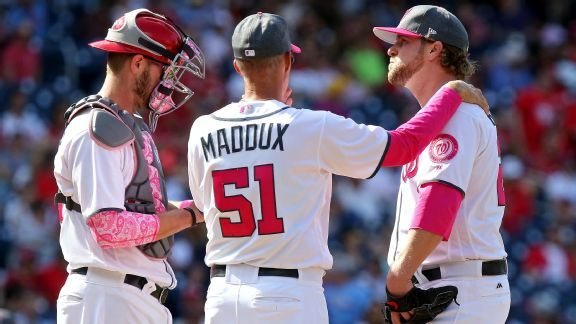 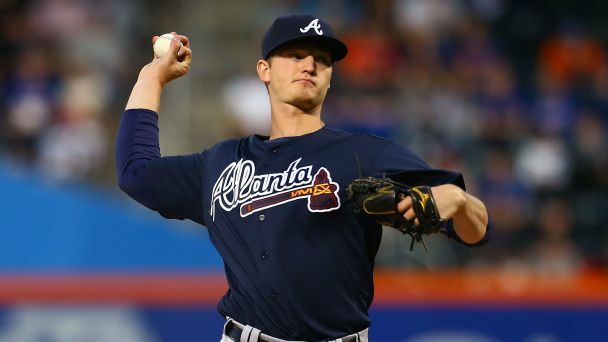 Dusty Baker wonders whether he can trust a rookie closer, and the Dodgers' young lefty tries to live up to the hype in this weekend's MLB action.